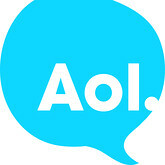 AOL has also shutdown Asylum.in, a lifestyle site targeted at Indian men (launched in 2008). Though it was expected after the massive March 2011 layoffs no announcements appeared regarding this. CoolAge – a mobile site targeting college students appears to still remains.